Cape Timber Mouldings was established in 2000 in Lansdowne from where we cut and supplied timber mainly to the low cost housing market. 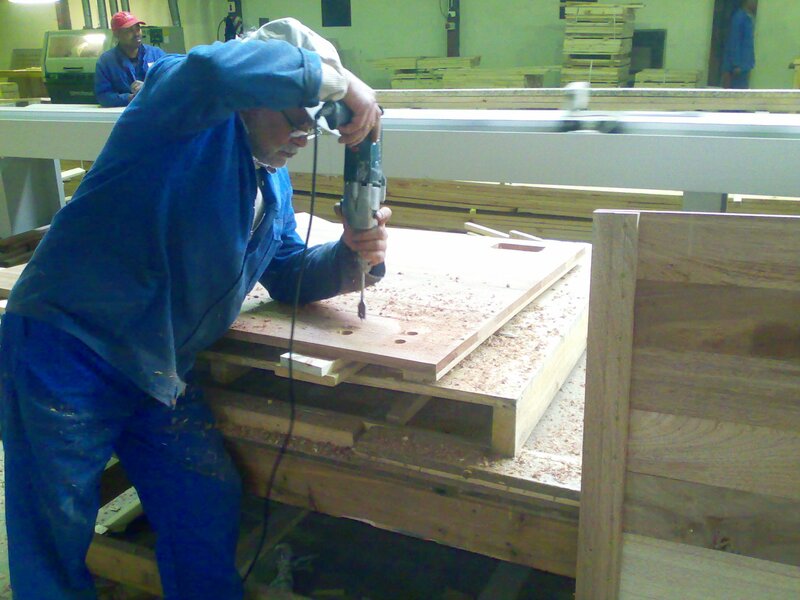 Within short five years we grew into a respected and well established name in the timber industry in the Western Cape. In 2005 we bought around 30 000 m2 of land in Bellville South and renovated the 11 000m2 of buildings. Of this our modern factory utilizes about 5000m2. Our main focus is to supply our customers with quality finished products at competitive prices. We do not stock hardwood, although we supply machined on order decking, flooring and components to customer specifications. As an innovative and dynamic company, we strive to deliver a unique service to our customers. Our advice is free, and we strive to assist in any way we can.